Okay so here’s how it is. There aren’t enough hours in the day, and even if you manage to achieve some form of beauty routine, it’s never quite what it was before you had your beautiful little cherub(s). It’s not that you want to swap back though, it’s just one of those things that had to give. But did it? A flawless tan can make all the difference between feeling pasty and drained vs. looking sun-kissed, glowing and radiant. One beauty product, one massive difference. I can’t face having somewhere else to get to on time…. We are mobile and better still, flexible. Does what it says on the tin. 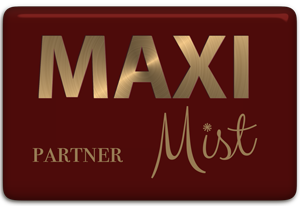 Those all-important evening appointments could do just the trick, kids are in bed and you can have that little bit of time to treat your skin to a gorgeous tan with a luxurious product. But how will I fit it in? The actual process takes very little time, we can be in and out of your home sometimes in 25 minutes. Boom! Plus you can be a beautiful bronzed goddess in just a couple of hours with Vani-T’s fabulous rapid velocity tanning solution. Sorted with time for a cup of tea before you pick up the kids from school. Easy peasy. Looking after your tan is as simple as moisturising every-day and using a body polish on day 4/5 to help maintain your glow. We know how it is, weeks can fly by and it doesn’t feel like you have actually had any time to yourself at all! Great news is, when you can’t squeeze in a spray tan, we have brilliant Vani-T home tanning products which mean you can DIY in between spray tans and it doesn’t really matter how long that in-between is. Oh, and did we mention that we have guides on how best to use them on our website. Oh yes, we do. I’m nervous about getting my post baby body out in front of anyone! If you haven’t had a spray tan before, here’s how it is. We spray tan professionals are a bit like artists. Artists tend to be more worried about how the paint is going onto the page, so whilst we love to come and have a natter and spread some Wilde About Tan joy… your body is the paper and we are concentrating on the spraying! And if that’s not enough to settle your mind, after your spray tan you will look and feel slimmer than you did before it. Lush. Pampering is at its best when you are getting some me time, but the fact is if little-one isn’t going to sleep then they especially aren’t going to sleep when there’s a spray tanner in the house. Waaaay too interesting. Fear not. We know what it’s like. If we end up with a little-person in the room chatting to us or just watching what’s going on, it’s no problem. Right that’s it. No more excuses. Treat yourself. 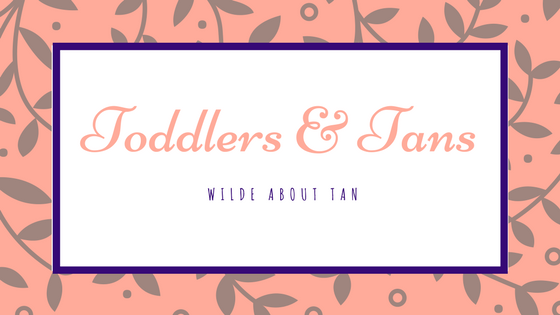 Book now with the Wilde About Tan Professional in your area. If you enjoyed this info-blog feel free to share it with a friend, then head over to the amazing Rebecca to tell her! If you are in the West Bridgford and Edwalton area, this is the chica who will be tanning you to perfection. Book with her directly here!